Have you ever arrived at a movie, flight or concert and realized you’ve forgotten your paper ticket? Imagine how much worse it would be if you showed up at Willy Wonka’s front door, but forgot your golden ticket! To prevent an epic disaster such as this, we’re going to build an app that delivers Willy Wonka’s golden ticket directly to your phone using MMS. All the Oompa Loompas have to do is scan it. Not Willy Wonka? Don’t worry, this code should be useful for any app or company that distributes tickets. Hopefully computers are more helpful with the golden ticket than last time. 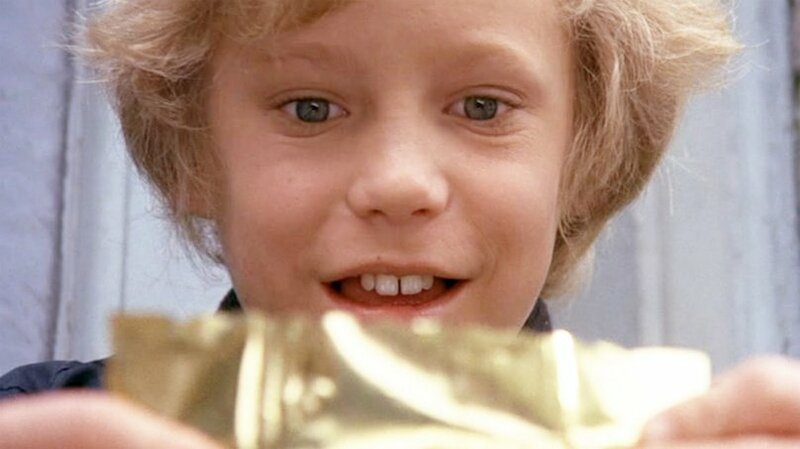 Now that we have our Laravel foundation in place, let’s work on generating an image of our golden ticket. In this case our ticket will actually be a black QR code but that just doesn’t sound nearly as cool. We’ll be using the Endroid QRCode library to generate our QR code, so let’s install it using Composer. We can now run our server and go to http://localhost:8000/qrcode?name=Charlie&phone_num=5555555 and see our dynamically generated QR code. Try switching the name and number data to see the code change. Ultimately we’ll need Twilio to be able to access this image. As a result, if you’re running on localhost you’ll need a way to make that happen. Ngrok is a great tool for exposing your localhost to the outside world. If you haven’t used ngrok before you can kick off with our multi-platform or Windows focused tutorials. If you’ve sent SMS using the Twilio PHP helper library before this code should look familiar. We instantiate the library using our Twilio credentials. You can find these in your Twilio dashboard. Then we call sendMessage using our from number, to number and body of our message. Make sure to update the from number with your Twilio number. The new part for MMS is the last argument we pass. This is a URL to the media we want to send. This is the publicly accessible URL where Twilio can access our QR code image, make sure you update this to your URL. We’re using flash data again and reusing the alert div we already created to show our validation messages. Rerun your code and leave the ticket code and/or phone number blank. You’ll now receive a message letting you know that those fields are required. There’s a lot more we can do with validation but this should be enough to get Grandpa Joe out of bed. We’ve now streamlined the operations at Wonka HQ with our MMS ticket distribution system. What you do next is up to your imagination! You could use a system like this at your next conference, hackathon or Willy Wonka-themed birthday party. Or maybe you own an airline and want to improve the way you distribute boarding passes. Whatever you build, I’d love to see it. You can find me on twitter or e-mail. Rock Twilio with PHP This Week – Win a Netbook!